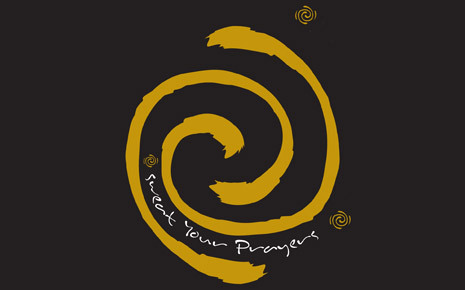 Sweat Your Prayers™ is a gathering where we bring our individual 5Rhythms practice and move through the rhythms of Flowing, Staccato, Chaos, Lyrical and Stillness with intention and in community. Led by select 5Rhythms teachers, the intention of this class is to have relatively little formal instruction, relying on the individual to create and support one’s own and therefore one another’s dance. 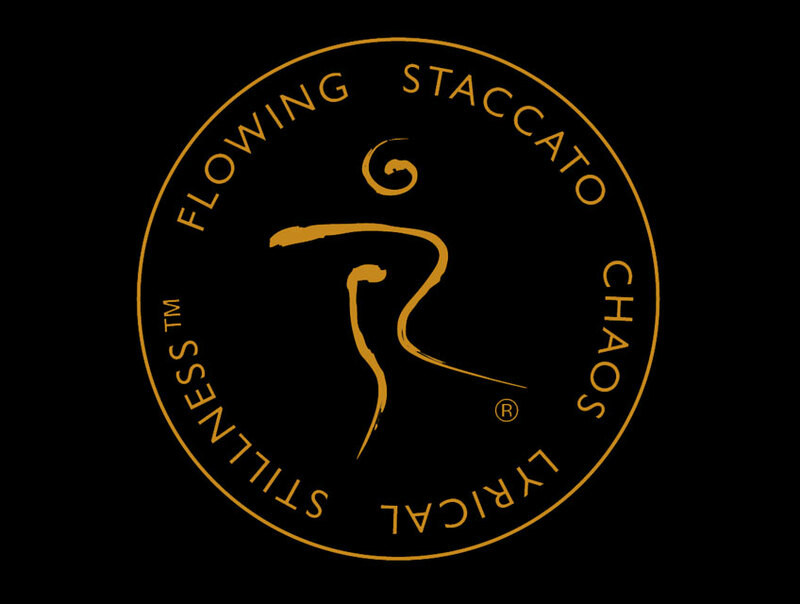 From exploring the endless boundaries of these 5Rhythms we develop, as Gabrielle often taught, the discipline needed to be a free spirit, and thus the freedom to wholly dance with the sacredness of oneself, another and community. As the 5Rhythms practice spreads, we know that not every town has a certified 5Rhythms teacher to hold a space regularly for students to gather. We are slowly developing our Sweat Spaceholder program for students, under careful guidance of the 5Rhythms Global team and 5RTA members, to begin bringing consistent classes to under-served communities. For more information on the 5Rhythms Sweat SpaceHolder Program contact us.